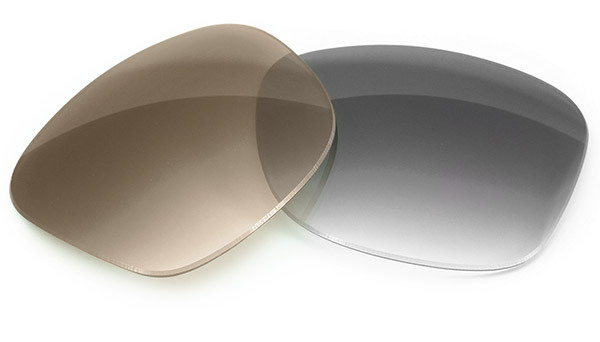 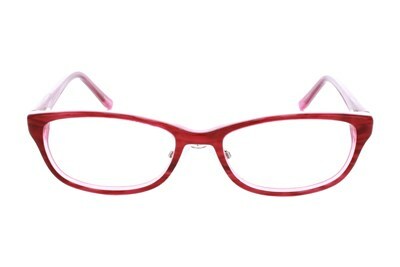 Feed the Hello Kitty frenzy with these HK236 rectangular frames. You'll instantly dive into her magical world of happy days and starry nights. 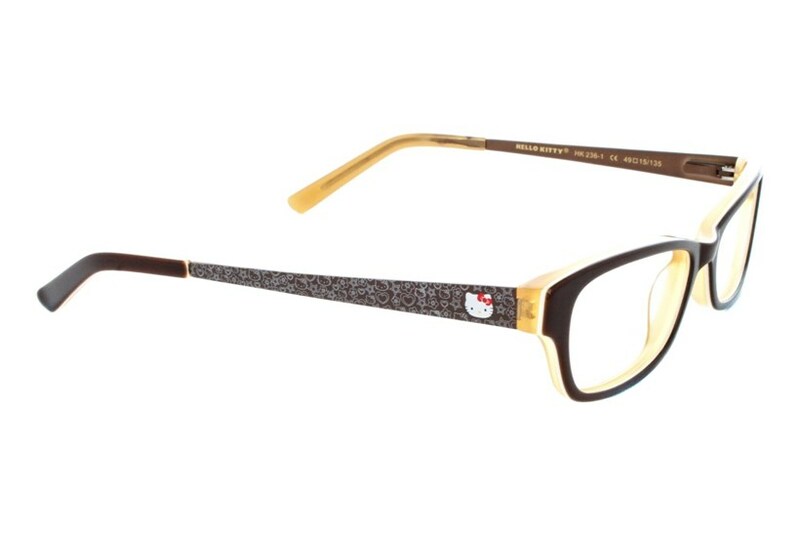 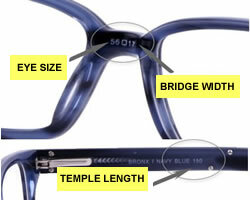 The Hello Kitty on the frame's temples will always keep her on your mind.